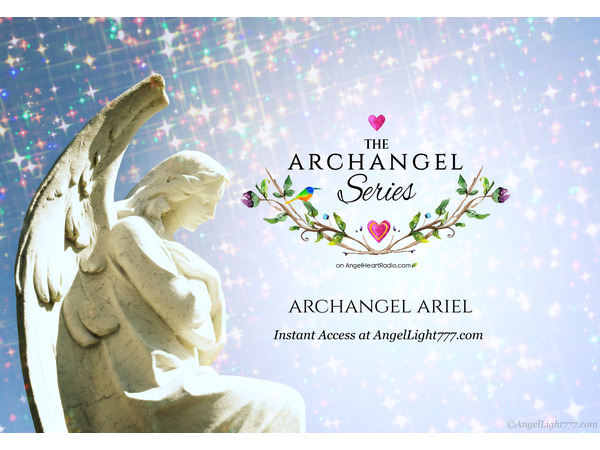 Archangel Ariel & Archangel Raphael work closely together to help and heal all wildlife & the environment, so connect with them if this is your passion, or if you feel a 'call' to assist. Call on Ariel anytime you are in nature, or if you wish to help Mother Nature in any way. Fairies and the elementals are also assisted by Archangel Ariel, and will introduce you if called upon to do so. Archangel Ariel will also assist you to raise your vibration to assist you to manifest all the good you so richly deserve.